While attempting to bring home a THC-based medicine from Spain to Cork, Irish customs jumped in and attacked Vera Twomey. 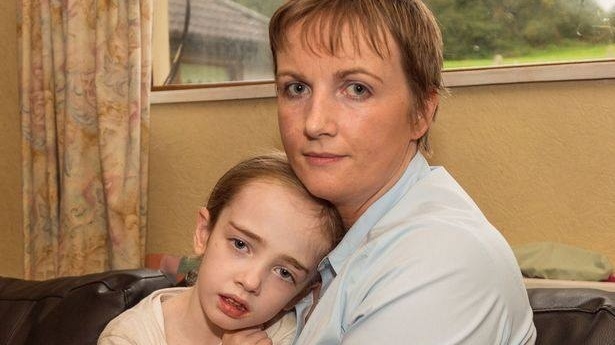 Vera Twomey did everything she could to bring home medical cannabis to her six-year-old daughter Ava, who suffers from both a severe and rare form of epilepsy. However, her efforts to help her daughter may soon land her behind bars. While attempting to get the THC-based medicine from Spain to Cork, Irish customs jumped in and attacked her. And of course, seized the medication that she intended to give her daughter. 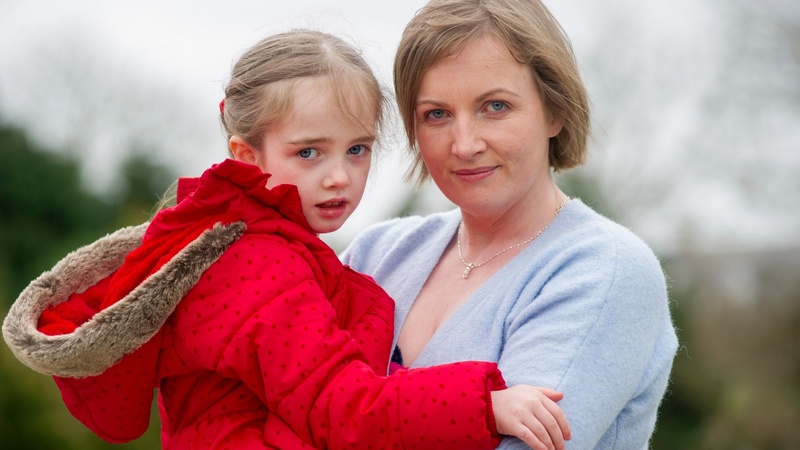 Unfortunately, well-known Cork mother Vera Twomey is now facing a possible prosecution. All because she wanted to bring home medical cannabis to help her daughter Ava. Six-year-old Ava suffers from a rare and severe form of epilepsy. For this reason, Vera was willing to go above and beyond to treat her daughter, even if it meant bringing cannabis into Dublin airport. Vera managed to access the THC-based medicine in Barcelona. But when it came time to fly home, the customs team jumped in and attacked the mother, even though she declared the medicine. According to Vera, she was interrogated by customs officers for almost an hour. Now, her efforts to help her daughter may soon land her behind bars. We feel very strongly that we did nothing wrong and that this medication is necessary to save the lives of children like my daughter. 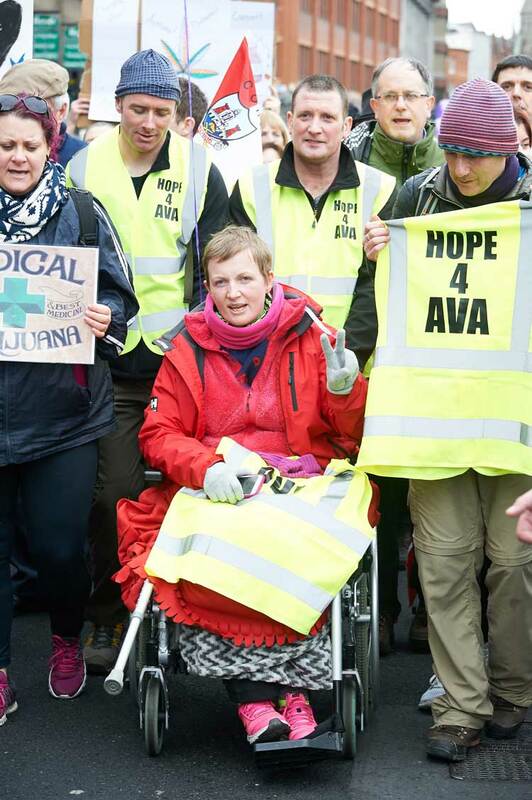 Just this March, Twomey walked from Cork to Dublin to highlight her daughter’s case. And since the recent incident, she has reached out to the Department of Health with hopes that they will act to help Ava. Last October, Ava began a CBD-based treatment. And ever since then, she has shown remarkable improvements. The product contains only a tiny amount THC and was in fact prescribed by a specialist. We met with a consultant… and he determined that Eva was a candidate [for the medication] and that it would be necessary for seizure control that she would have THC alongside CBD. We went through customs and declared the medication. We willingly gave the bottle [to customs officials], and they confiscated it. Now, Vera plans on demanding the medication back. And though she is still at risk for being put behind bars, she will continue to seek out a long-term solution for her daughter in the meantime.